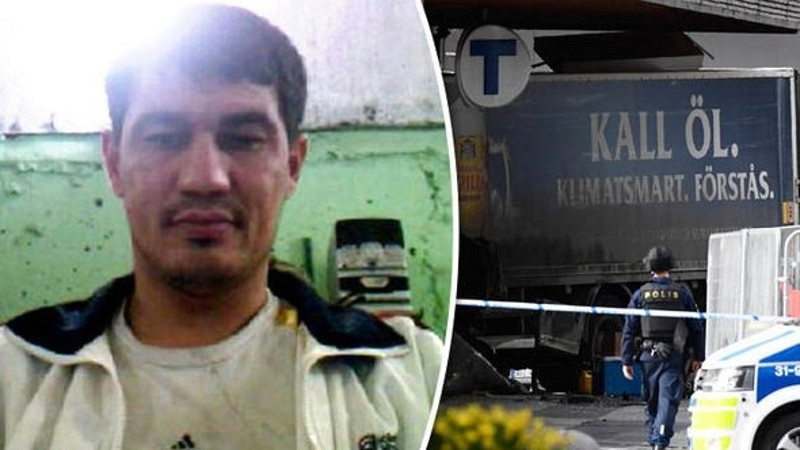 AKIPRESS.COM - A Swedish court has extended pretrial detention for an Uzbek national accused of carrying out an April truck attack in Stockholm that killed five people, the RFE/RL reported. A Stockholm district court said in a November 23 statement that Rakhmat Akilov, 39, had been ordered to remain in custody until December 21. Investigators say he plowed a hijacked beer truck into pedestrians on a crowded street in downtown Stockholm in the deadly April 7 attack. The court statement said that Akilov did not challenge the request by prosecutors to extend his detention. He is suspected of terrorist crimes as well as causing danger to other people. Stockholm is one of several European cities to be hit by deadly vehicle attacks since 2016, including Barcelona, London, Berlin, and Nice. Uzbek Foreign Minister Abdulaziz Kamilov claimed in April that Akilov had been recruited by the extremist Islamic State group after he left Uzbekistan in 2014 and settled in Sweden.